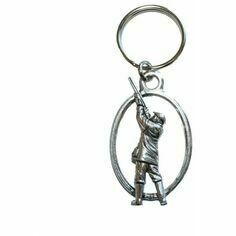 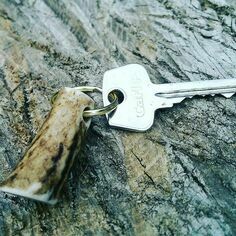 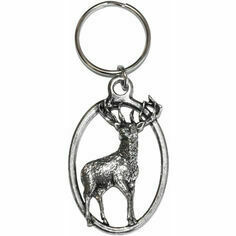 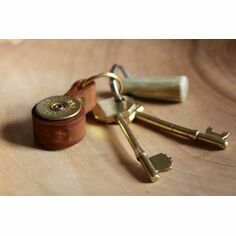 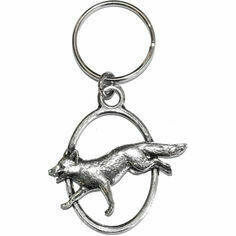 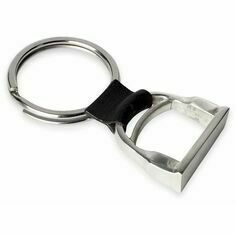 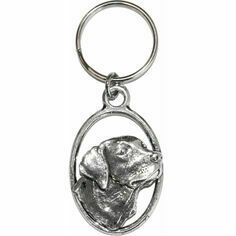 Keep your keys organised and tidy with this elegant keyring. 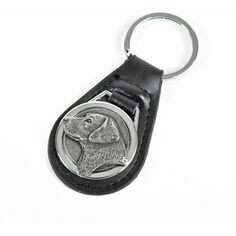 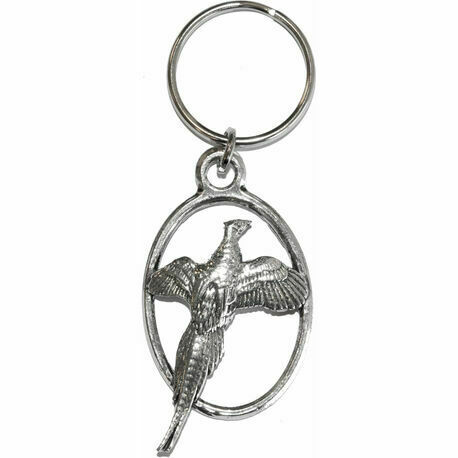 Handmade from the finest English pewter, it features a pheasant in flight. 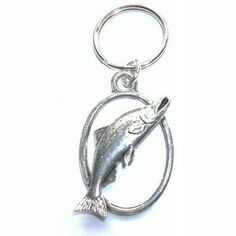 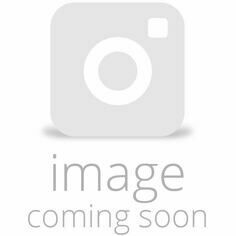 Approx size 7.5cm L x 3cm W.